BMKF board member Mari Hirabayashi invites you to her Celebrate Women, Celebrate Shanta social event and fundraiser at Nancy Kloster's home in Bellevue, WA. 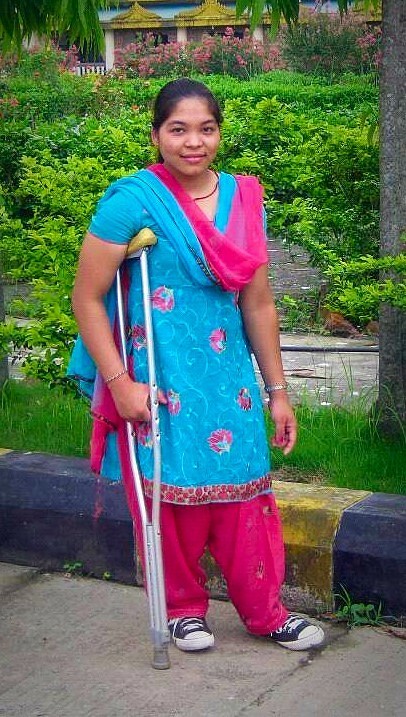 Mari is raising funds to support Shanta Bhat, a BMKF scholar who is pursuing a business degree. 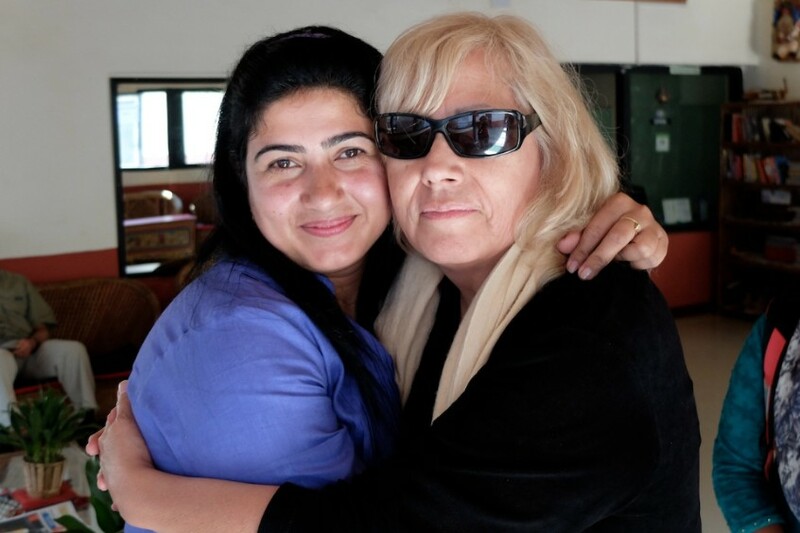 Mari first met Shanta in 2007 when she volunteered in Nepal. “Shanta was a resident at DHC New Life, a nonprofit that provides a loving home and educational support for disabled students. I’m so inspired to see her pursue a college degree and I’m excited to help support her academic and career goals,” says Mari. Gifts for sale will include Perfectly Posh products, yummy natural beauty and body products to pamper from head to toe; Melissa Boscolo’s Moda Boscolo up-cycled bags and curated collection of vintage clothing and accessories; and Nepalese art, crafts, and jewelry. Mari will serve wine from Sol Stone Winery and other delicious noshes. Please let us you if can attend! RSVP to mari.hirabayashi@gmail.com or at (206) 446-2971. 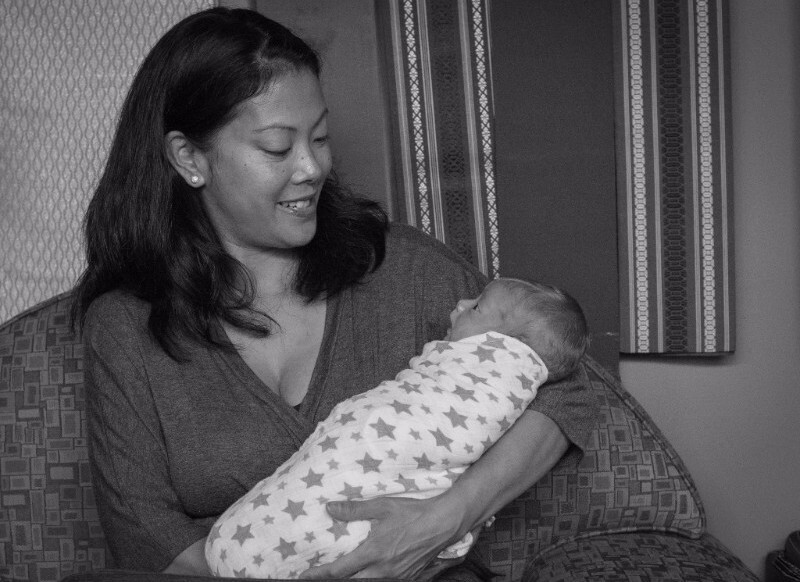 Board member Mari Hirabayashi, her husband Simon Kennedy, and son Teo welcomed the newest member of their family, Ely Fujio Daniel Kennedy, on August 19. 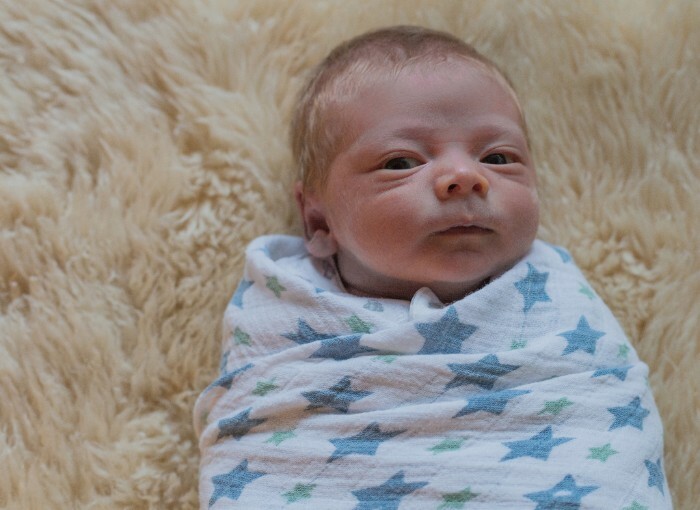 Ely weighed 6 lbs and has ginger hair just like his dad. Mari says this sweet tiny philanthropist is excited to learn more about the world! As we move into November, a season for giving thanks in the United States, we want to acknowledge and thank volunteer Daya Rimal for her enthusiasm, and years of support for the Bo M. Karlsson Foundation. 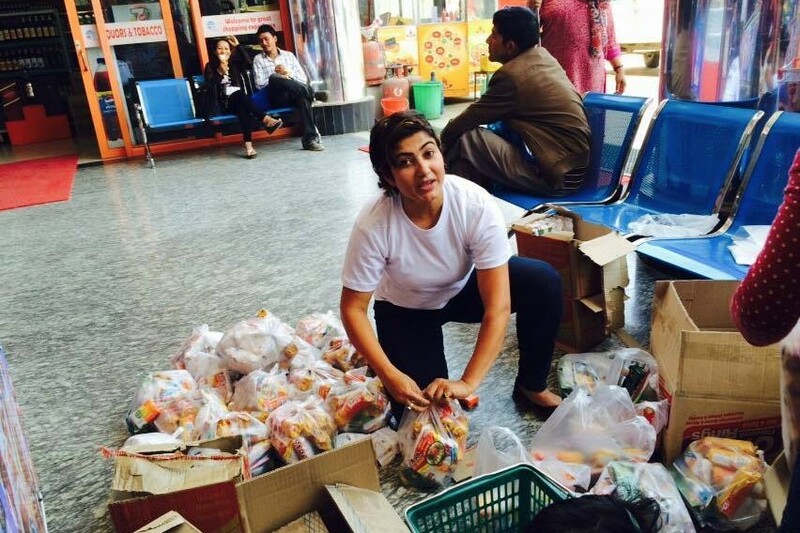 Daya began volunteering in May 2012 and for three years she held down the fort for BMKF in Nepal. Besides working with scholarship applicants and distributing monies, she was instrumental in getting our NGO status in Nepal. Daya dedicated numerous hours to BMKF because she loved our mission to empower Nepalese women and wanted to be part of it. As a single mom, widowed very young, Daya well understood the struggles of women in Nepal. 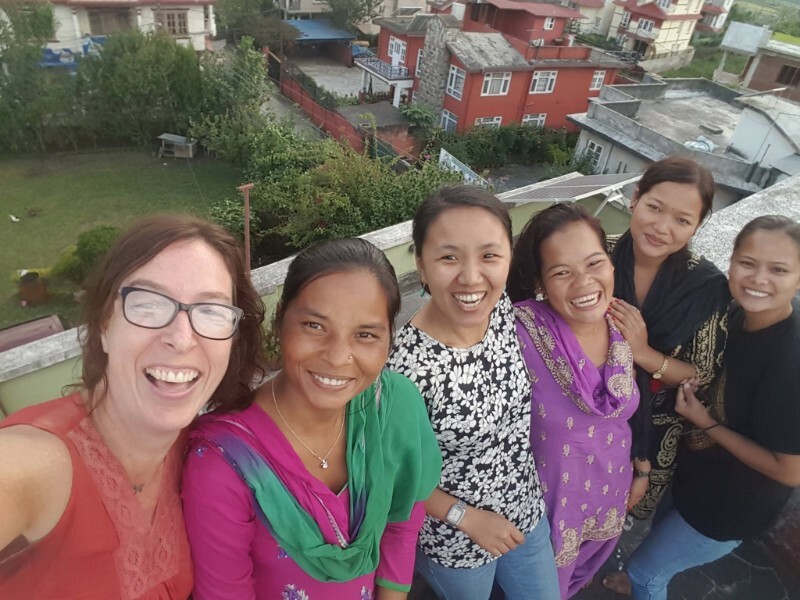 When we traveled to Nepal in 2014, Daya welcomed us to Kathmandu with hugs and went out of her way to organize our many meetings and activities with BMKF scholars and board members, all while running her business and parenting her daughter. 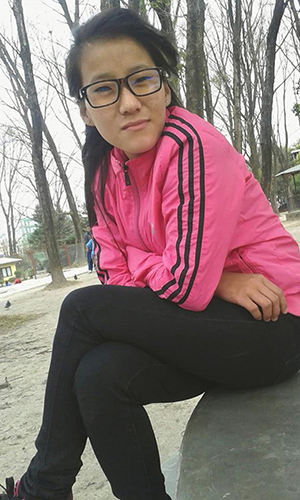 When earthquake struck in 2015, she did an amazing job during the crisis, working side by side with program manager Sabita Tamang and BMKF scholars to organize emergency supplies and support. We are so grateful to Daya for her hard work and big heart. A year ago, she was offered a job opportunity in Qatar that she couldn’t pass by. We miss her bright spirit and beautiful smile and wish her abundant goodness in her life! Young Phoenix knows that every penny counts. 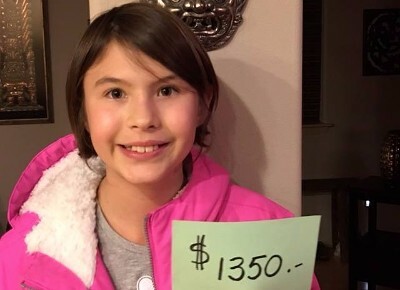 This year, the Phoenix Penny Drive raised $1,350 for BMKF. But Phoenix is already setting the bar higher. When she found out that she raised enough money for one full scholarship for an entire year, her response was: “Only ONE? I have to do better next year!" Phoenix and the Bo M. Karlsson Foundation are grateful to all of their friends and family who helped along the way. What are are BMKF scholars up to? 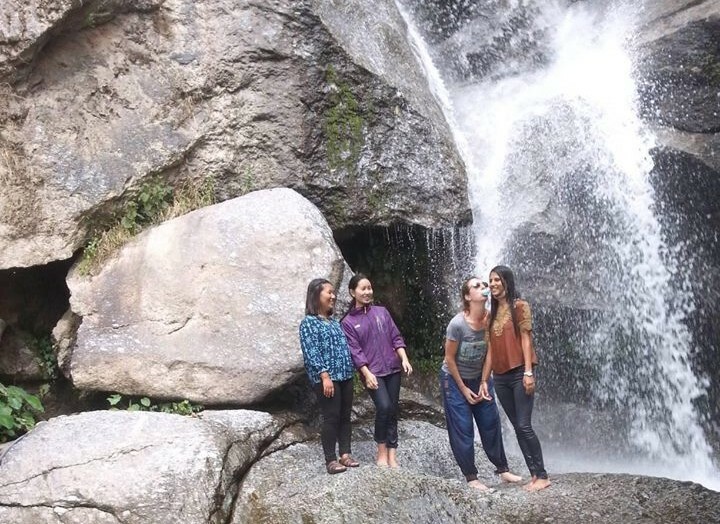 BMKF board member Amanda Wager traveled to Nepal in October and hosted a wild slumber party. BMKF scholars were astounded by Amanda’s abundant energy and humor. Rumor has it they’re still laughing! Lali Sunuwar (nursing), Babita Sharma (civil engineering),and Indreni Waiba (education). Grishma Manandhar ’11 recently graduated from the University of Flensberg, Germany, with master’s degree in environmental leadership. Bhim Rai ’14 is pursuing a master’s degree in management and has a new job as manager for a savings and credit cooperative in Chakrapath, Kathmandu. As Phoenix knows, every dollar (or penny) goes a whole lot further in Nepal. When you donate to the Bo M. Karlsson Foundation, your gift of any size makes a huge difference. By supporting BMKF scholarships, you help to provide a life changing education for underprivileged women. Your gift empowers these bright young women to pursue independent livelihoods and make a difference for many others in the communities they serve.